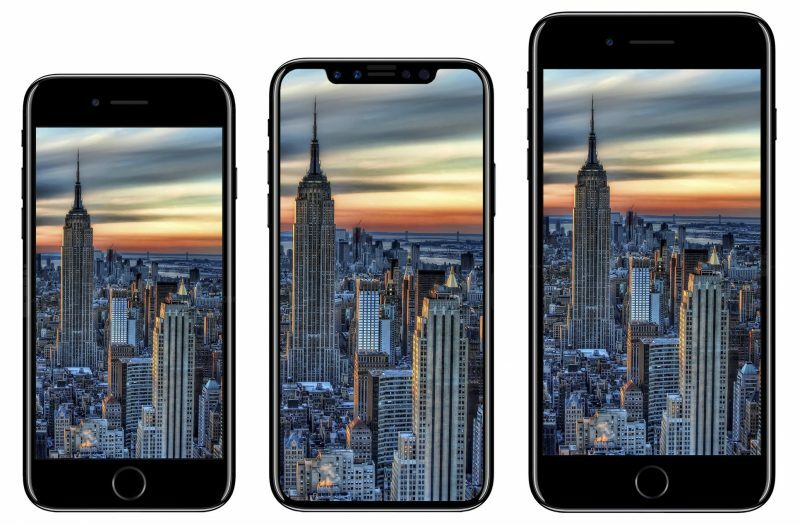 Estimation Prices Of iPhone 8, iPhone 8 Plus, & iPhone X Are Out, Can Students In Malaysia Afford It? 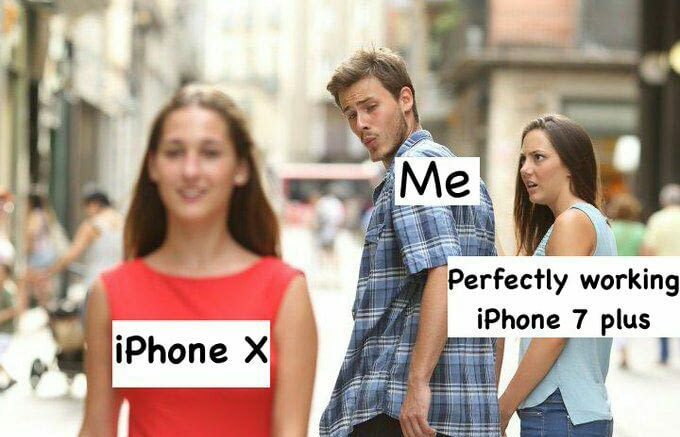 Apple just launched the new iPhone 8 and iPhone X (it’s pronounced as TEN, though). If you stayed up last night for the Apple event like I did, you would already know some of the new features. The new iPhone 8, iPhone 8 Plus, and iPhone X will be open for pre-order from 15th September and available in store on 22nd September in The United States, at USD699 – USD 999. The release date in Malaysia is still yet to be confirmed. According to the table above, approximate market price of latest iPhones in Malaysia is from RM3,499 to RM4,999, oh darn it’s worth a laptop or even a standard motorbike. With our weak Malaysian Ringgit, converting from USD to MYR is already hurting enough, some more there is an additional 1.19% RSP (Retail Selling Price) of the original price, now everyone needs to sell both kidneys to afford it. 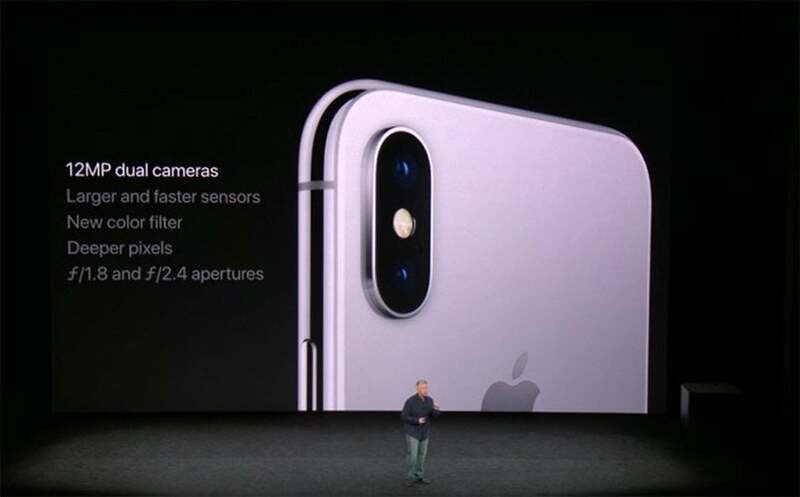 Both of the new iPhones are introduced with an all-glass design, it claims to have the most durable glass on the front and back of the phone, that comes with 3 finishes, Space Grey, Silver, and Gold, for iPhone 8 and iPhone 8 Plus; Space Grey and Silver for iPhone X. 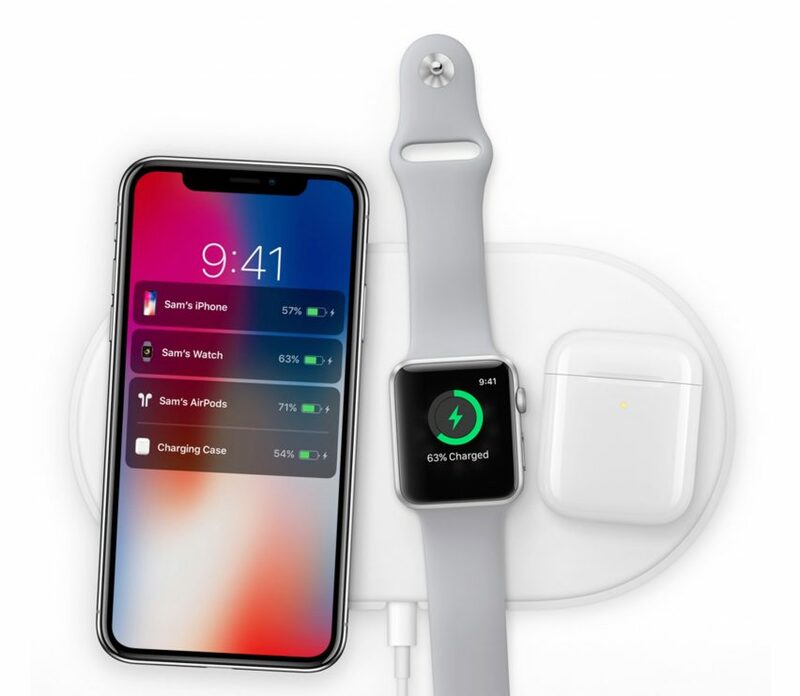 With the glass finish, the new iPhones are Qi-compatible which allows wireless charging. Apple introduced a brand new dual camera since iPhone 7 Plus, allows users to capture depth effect photos by switching to Portrait Mode. On iPhone 8 Plus and iPhone X, it comes with a new feature in the Portrait Mode, Portrait Lighting. Portrait Lighting produces studio lighting effects, allow lighting adjustment to the foreground and background, with just a click. Emoji comes to live on the iPhone X. Animoji, short for Animated Emoji, is a feature in Messages app to create custom 3D versions of Emoji based on your facial expressions, using the new Face ID face-scanning technique. Animoji is like using Snapchat filters, the Emoji changes expression following your facial movements, you can create and record your own pouting face on poop! 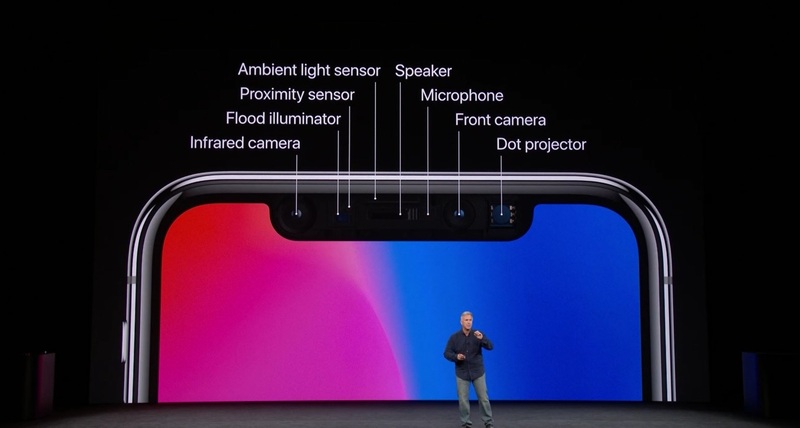 The iPhone X has no home button as well as Touch ID, instead it’s replaced with Face ID. Unlocking the phone using facial recognition system is safe and faster, even if you wear your make-up or change a new hairstyle, the Face ID will still recognise its owner. 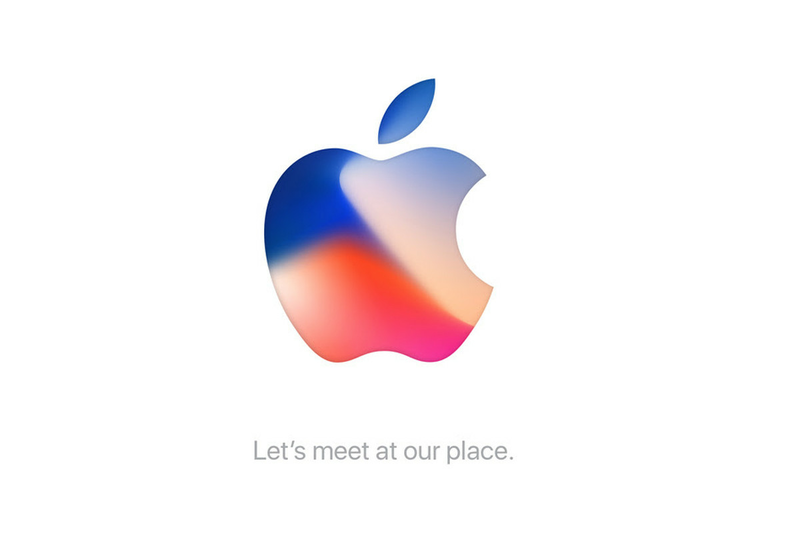 It was thrilling to watch Apple demonstrating AR on iPhone 8 and iPhone X live on the event, if I were to purchase the new iPhone, this would be the biggest reason. AR, as in Augmented Reality, is a technology that delivers computer-generated elements and environments into real life through smartphone, overlaying the users’ view of real-world environment/experience with digital information. Mount Kinabalu NOT The Highest Peak in South East Asia? WHAT?! Sarawak Melayu & Bahasa Melayu – IS DIFFERENT!